Picture this: You’re sitting at your desk at work when you hear the familiar ping of a notification on your smartphone. The message has been sent by your dog’s collar, letting you know that she has gotten out again. Time to track her down using the collar’s built-in GPS, which is accessible on your phone. By the time you reach the area where she is located, evening is setting in, so you remotely switch on the collar’s LED light to help you in your search. There she is, investigating the contents of a gopher hole in some bushes five blocks from home! Before returning home, you have the collar take and post pictures of your dog’s escapades to your social media accounts, just for fun. Couples who adopt pets together are most likely not thinking about what will happen to these pets in the event of a breakup, but maybe they should. With over 70% of U.S. households containing a pet, combined with a 50% divorce rate, it makes sense that pet custody battles are on the rise. In most states, pets are considered part of a couple’s joint assets, except in cases where one party brings the pet into the relationship. In that case, the pet is considered that person’s nonmarital property. 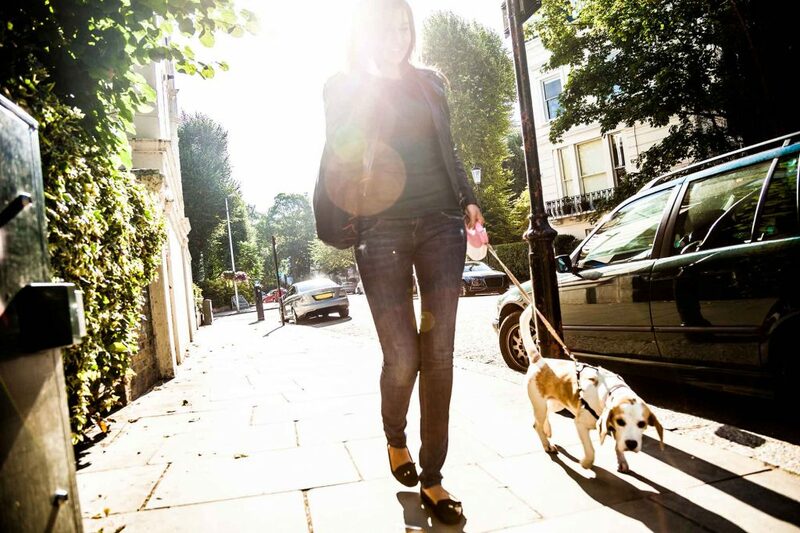 Is your dog bored with the standard “walk to the park?” Are you reluctant to tread the same old path each and every day? It’s easy to get stuck in an exercise rut with your dog – and chances are that your dog is tired of the same old walk routine as well. 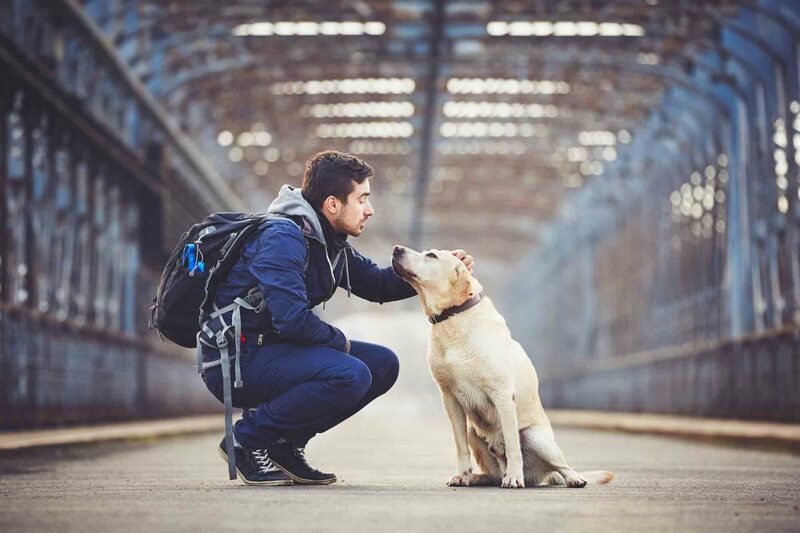 Daily exercise plays a key role in the lifelong health and happiness of all pets, and the daily walk is one of the best ways to keep your dog moving (it also offers important opportunities for socialization). Just because daily walks are routine, the OVRS staff doesn’t believe that your walks need to be dull! Here are ways to add a little pizazz to your dog walk to keep both you and your paw pal enthusiastic. Where Can You Take Your Dog? Almost Anywhere! 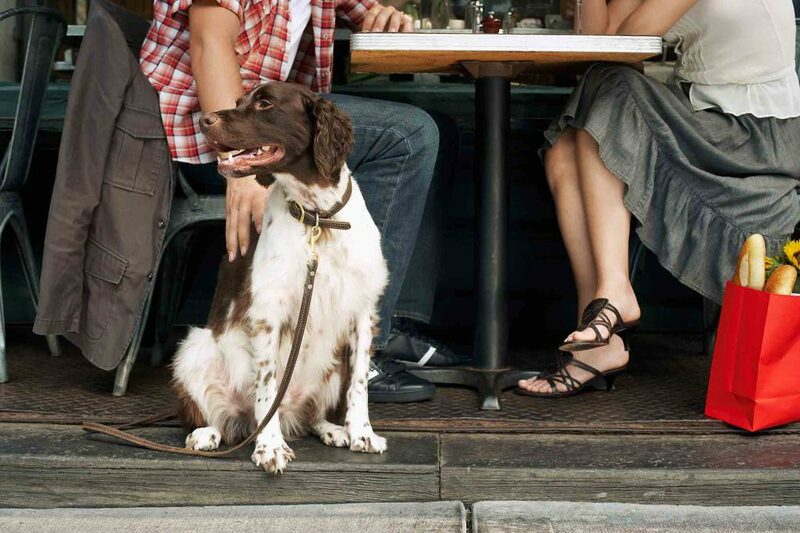 With more than 69 million pet dogs in our country alone, it just makes sense that our canine counterparts would be welcome at a variety of public establishments; some employers are even encouraging their employees to bring their pets to work! 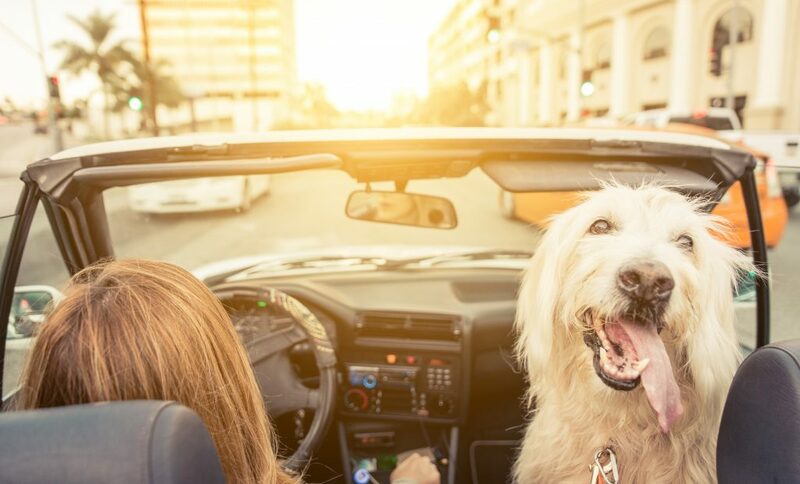 With evidence of reduced stress, increased productivity, and higher morale, integrating pets into all areas of life seems natural. In spite of widespread progress in this department, though, dogs aren’t allowed everywhere we want to go (yet!). The great news is that there are some amazing businesses out there that allow you to take your dog, and we’ve got them listed here! With increased education, socialization, and training programs, dogs are becoming excellent participants in all manner of outings. It used to be that dogs were only allowed in outdoor areas, but now it’s common to take your dog to grocery stores, malls, restaurants, hotels, and more.